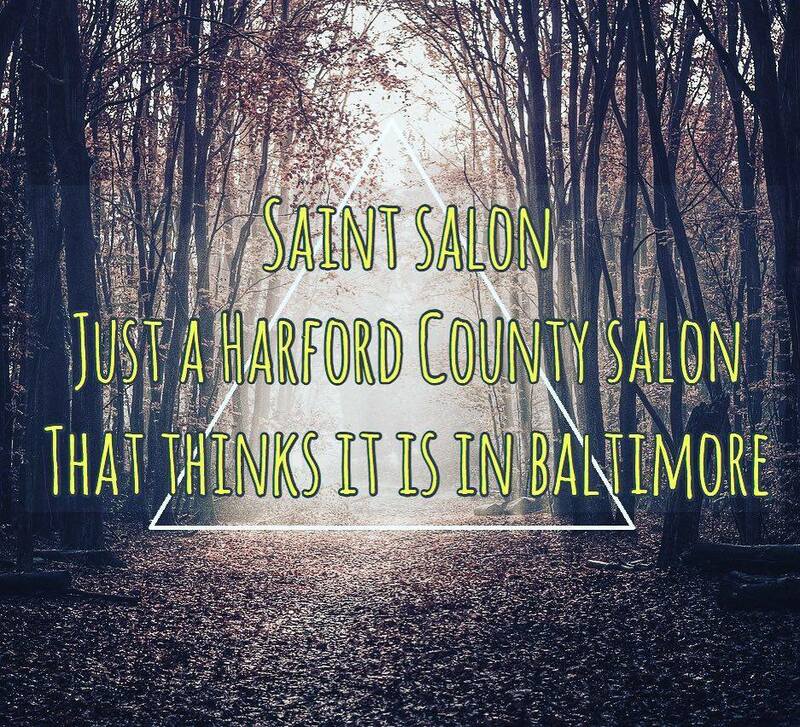 Saint Salon is now open and accepting new clients! For your convenience, appointments are available every day of the week. We are an appointment only salon due to the dedication of our artistry and perfection of our work. Same day appointments are available by chance so please give a call, we may be able to get you in last minute.